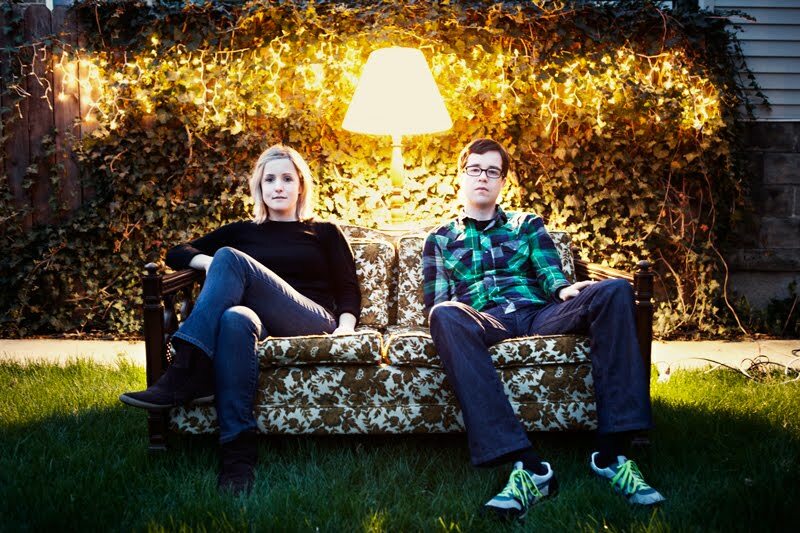 Local indie rock duo Chew Heart recently sat down with the Indiesomnia podcast (aka my podcast blog) to discuss their music, album, unusual band name, and more. 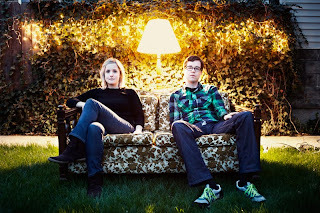 The band is comprised of Laura Granlund (vocals, guitar, and keyboards) and Curt Swank (drums). Audio of the interview (along with a preview of the song "Western Mass" from their forthcoming album, Messy Snarls), is available for online streaming here. The band's record release show is this Sunday, September 12, at The Whistler. The show starts at 9:30, there is no cover charge, and the venue is 21+ (ID required). Fellow Chicago band Perseus Noble is also on the bill. Messy Snarls is available now through Laura's online shop, InTimidNation.com, as well as through various online music retailers.